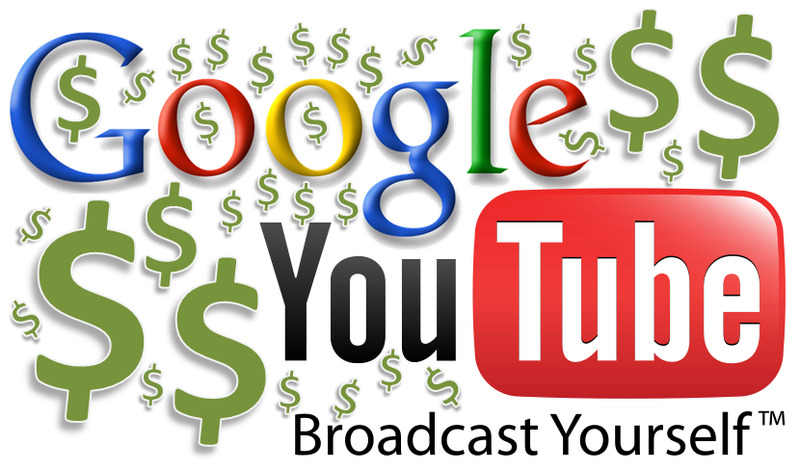 In order to earn money with your videos and get paid, you need to associate an AdSense account with your YouTube account. You can create a new AdSense account or associate an existing one. You can start monetising eligible videos before you associate an AdSense account with your YouTube account. However, you need to associate your YouTube account with an approved AdSense account to see your earnings in YouTube Analytics and to be paid once you reach the payment threshold. Access the Monetisation page in your Channel Settings and go to the section "How will I be paid?" From the AdSense Association page, please follow the "next" step to be directed to AdSense. Select the option "Yes, proceed to Google account sign in" at the bottom of the page to choose the Google Account you wish to use. Accept the association and you will then be redirected back to YouTube. Once your account has been activated, a message to inform you that your AdSense account has been associated will appear in your YouTube account. (Please note that it may take up to 48 hours for the association to be fully active.) Congratulations! Select the option at the bottom of the page to choose the Google Account that you would like to use. You will then be redirected back to YouTube and a message to inform you that your AdSense application has been received will appear. AdSense will update you by mail once your AdSense account has been approved and your AdSense ID will be updated on theAdSense Association page. (Please note that it may take up to 48 hours for the association to be fully active.) Congratulations!